Can ‘Etch A Sketch’ debate format draw in more visually-oriented youth voters? In a nod to a Mitt Romney aide, who once said his boss’ campaign is “kind of like an Etch A Sketch,” an additional presidential debate took place last night incorporating the popular drawing toy. Jim Lehrer grudgingly came out of election coverage retirement to moderate the Etch A Sketch debate. “Good evening,” he said gravely. “This debate is sponsored by the Hasbro and FAO Schwarz Commission on Toy Presidents. 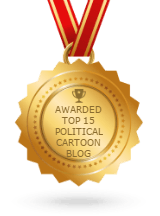 Obama, who is left-handed (a sore point with the Republican right) grabbed the Etch A Sketch’s left knob first, then the right, and then began twitchily etching his sketch. “Mr. President, your time is up,” Lehrer said. Five minutes later, Obama held up his sketch. “Pathological,” Obama said under his breath. 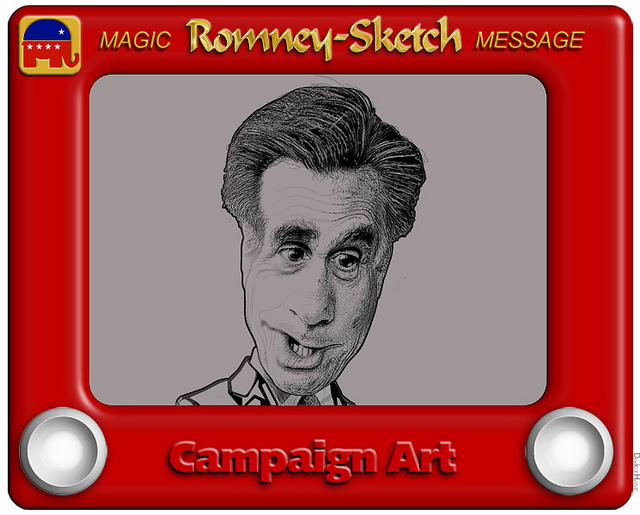 Romney threw his Etch A Sketch on the floor. The audience gasped as it shattered into several pieces. “Why can’t we debate with American toys, like plastic Army men?” he whined. He pulled out some green and tan plastic figures from his pockets. Lehrer maintained his deer-in-the-headlights expression. Romney picked up what was left of the toy. “I don’t think so,” Obama said.